PHOTOFILE brings together the best work of the world's great photographers in an attractive pocket-size format and at an easily affordable price. Handsome and collectable, each volume in the series contains some sixty full-page reproductions printed in superb duotone, together with a critical introduction, a chronology and a bibliography. 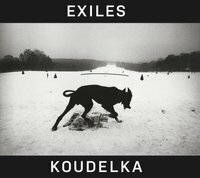 Before the beginning of his exile, Koudelka had already produced two works of great importance. 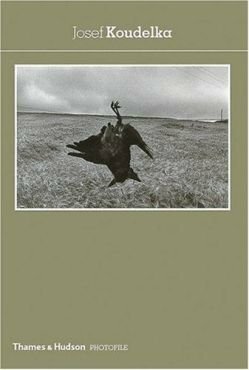 One documented the Prague Spring, while the other, on gypsies, could almost have been an ethnological study had its images not been charged with so much emotion. Unknown in 1970, he has risen to become one of the most powerful photographers of the day. 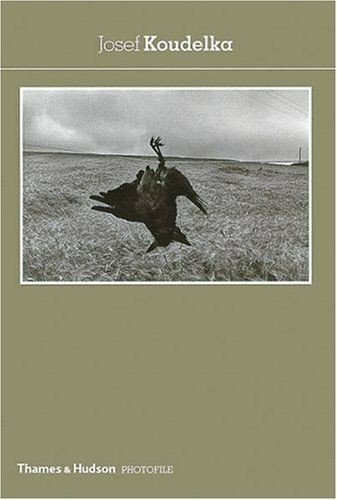 This book shows that in the lands of exile through which he travels with his amazing urge to see, Koudelka's own particular talent has been affirmed and expanded.